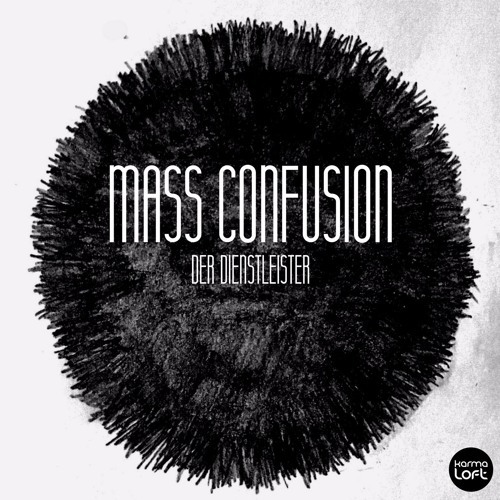 My new EP "Mass Confusion" is out in Store.. i enable the download function here for you guys for a short time. So grab your copy. ======================================== Follow me on: Facebook: www.facebook.com/Der-Dienstleiste…559404087714630/ Mixcloud: www.mixcloud.com/Der_Dienstleister/ ======================================== You can also enjoy it on your favourite streaming service like Spotify, Deezer and others. Check it Out!